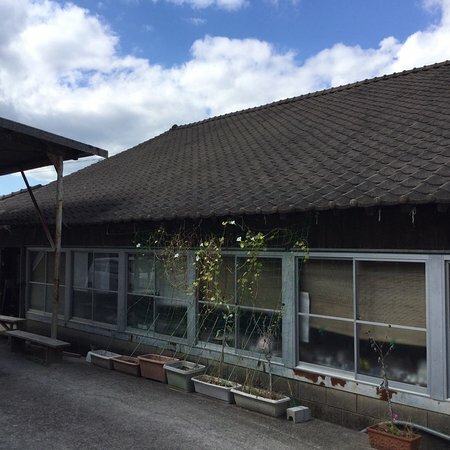 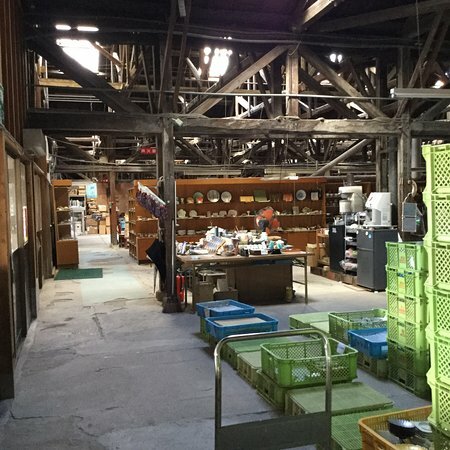 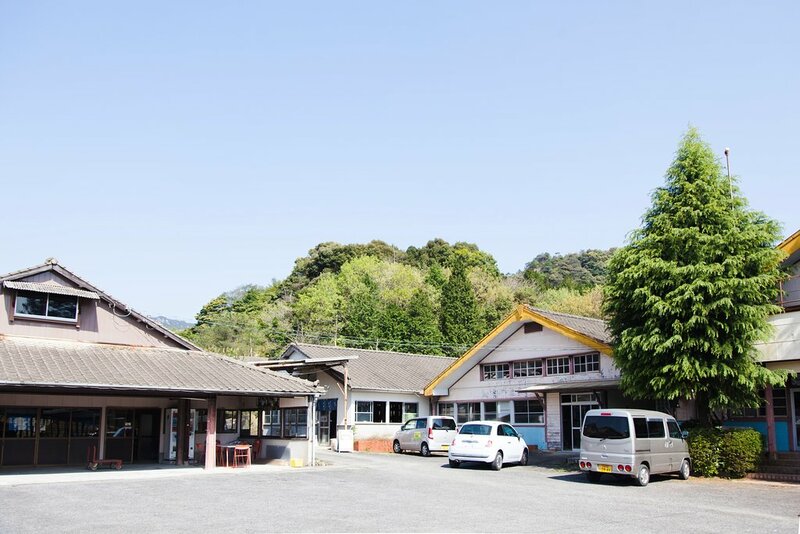 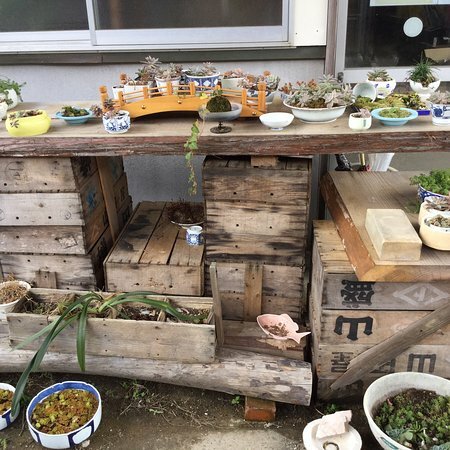 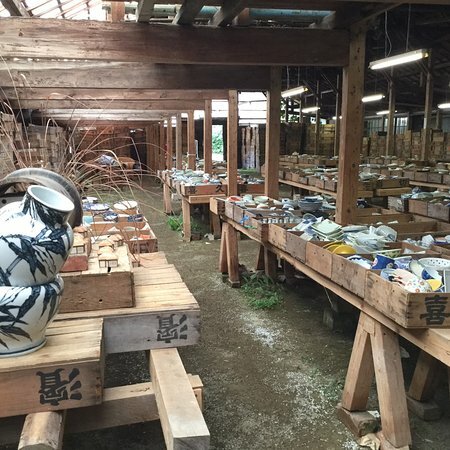 We have to book on line for the treasure hunt, you can pay 10000 yen and pick whatever amount of pottery that u can fit in a supermarket size basket. 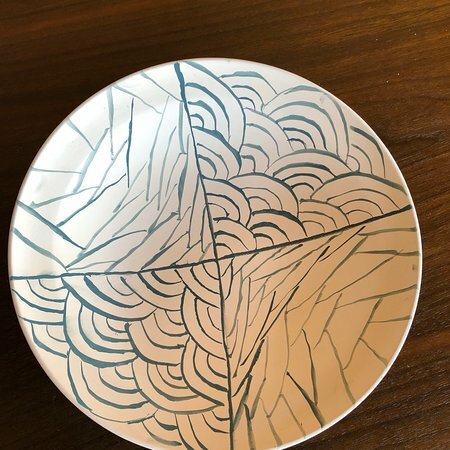 However we love the class the most, we can either draw or decorate a pottery of our choice and they will glaze for us. 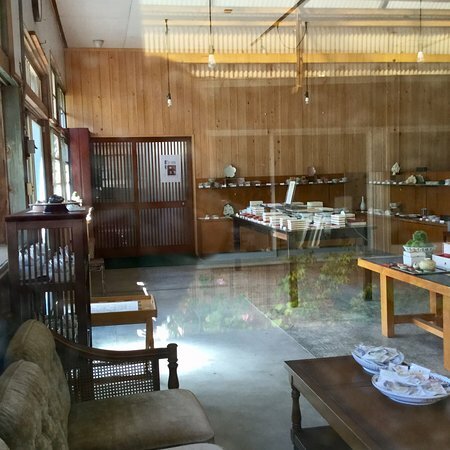 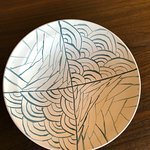 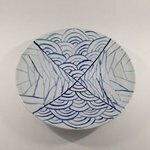 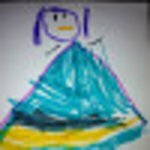 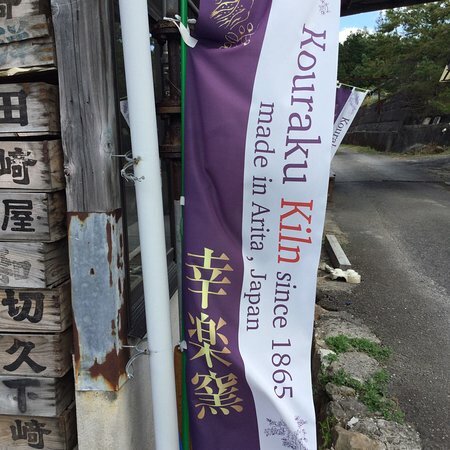 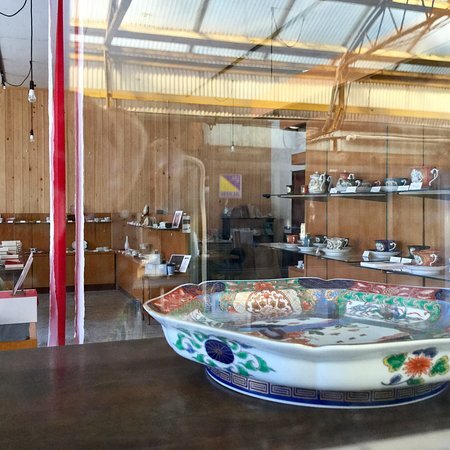 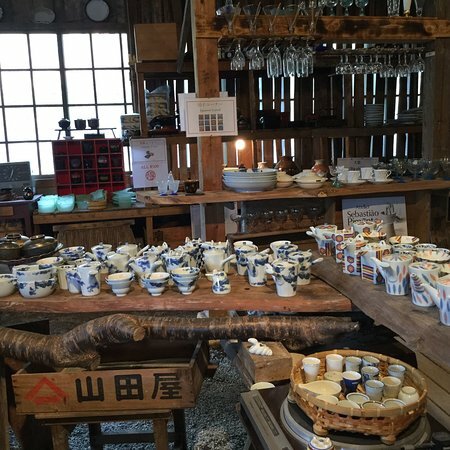 Get quick answers from Kouraku Kiln staff and past visitors.